iPlay 4T is ABS plastic housing with aluminium grill cabinet loudspeakers, 30W rated power. For indoor and outdoor use for public address and background music. 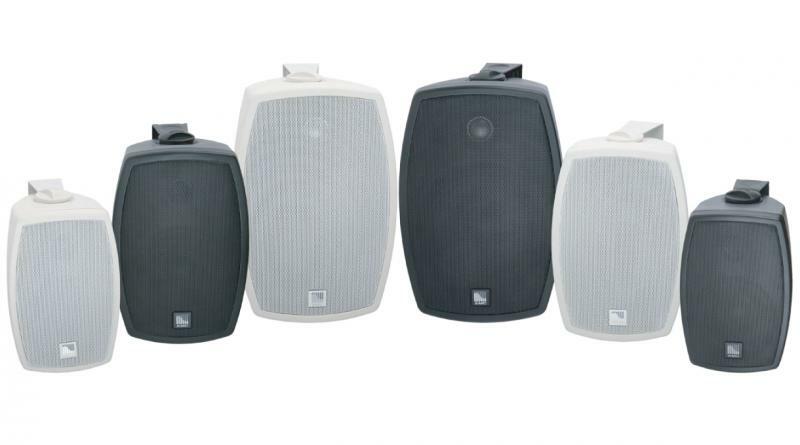 U-bracket, housing in white or black, transformer with power tapping and 8Ω extra power tap allows to adapt these loudspeakers in various environments. iPlay 4T has built-in 4" (101 mm) woofer and 1" (25 mm) tweeter.